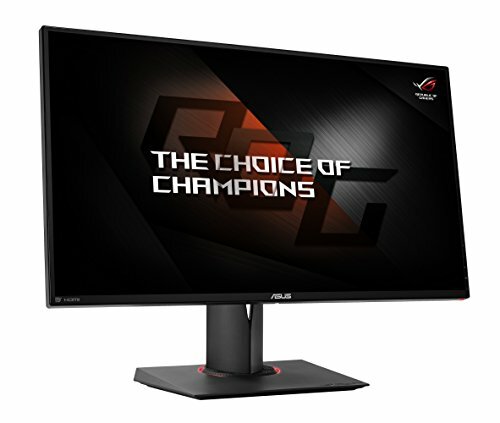 The holy grail of PC monitors. When Nvidia first revealed G-Sync HDR monitors all the way back at CES 2017, enthusiast hearts around the globe skipped a beat. With searing 1,000-nit 4K HDR screens blazing along at 144Hz, bolstered by Quantum Dot Enhancement Film and Nvidia’s gameplay-smoothing G-Sync technology, these beasts are essentially the holy grail of PC displays. Pushing the bleeding edge isn’t easy though, and the monitors—first promised for summer 2017—wound up being delayed. But they should be here soon. 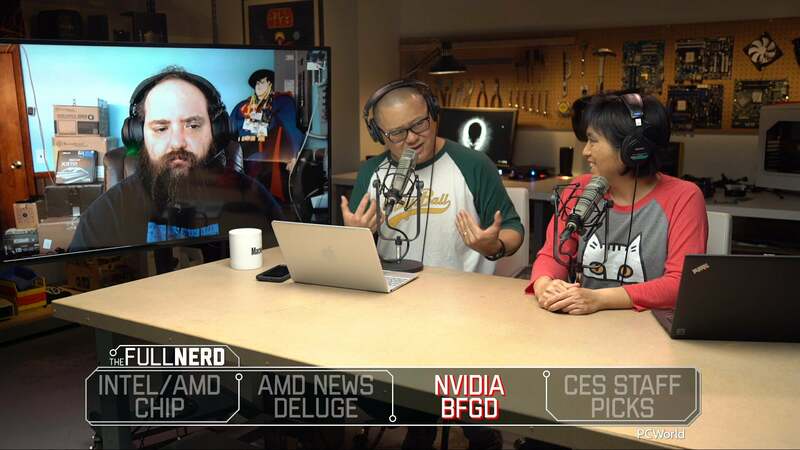 Nvidia is “confident” that the first 4K G-Sync HDR displays will launch in April, the company told Anandtech during a GDC meeting. PCWorld sources in the monitor industry confirmed a similar time frame. Two 4K G-Sync HDR displays have been announced, bearing almost identical specifications: The Acer Predator X27 and the Asus ROG Swift PG27UQ. No detailed pricing or release date information have been released for either model, but expect them to be pricey—perhaps chest-clutchingly so, given how hard 4K G-Sync displays push the envelope. 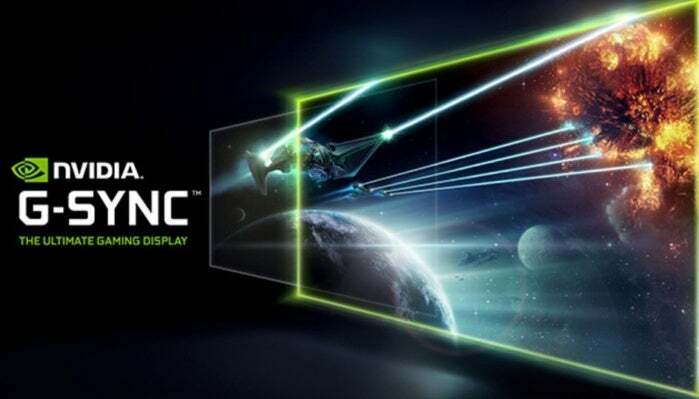 Anandtech didn’t specific whether ultrawide G-Sync HDR displays will also launch in April. First announced in May 2017, these variants pack largely similar underlying specs to the 4K monitors, but swap in a massive 35-inch, curved screen with a 3440x1440 resolution and a 21:9 aspect ratio. They were expected to launch by the end of 2017 before being delayed. Nvidia’s TV-sized “BFGD” G-Sync HDR displays are currently scheduled for a summer 2018 release. Whether your graphics card can keep up with G-Sync HDR monitors is another question. At 4K resolution, even the fearsome GeForce GTX 1080 Ti lingers around 60 frames per second with the eye candy cranked in most modern games, as PCWorld’s guide to 4K gaming explains. You’d need a pair of those to even come close to approaching the 144Hz speeds of these 4K G-Sync HDR displays—a $2,000 investment in today’s price-inflated graphics card market. Salvation may be on the horizon though, in the form of Nvidia’s next-gen Volta GPU architecture. It’s currently only embedded in professional cards like the Tesla V100 and Titan V, but gaming benchmarks show the Titan V smashing the GTX 1080 Ti by 30 to 40 percent in most games despite it being infused with AI-boosting tensor core hardware. 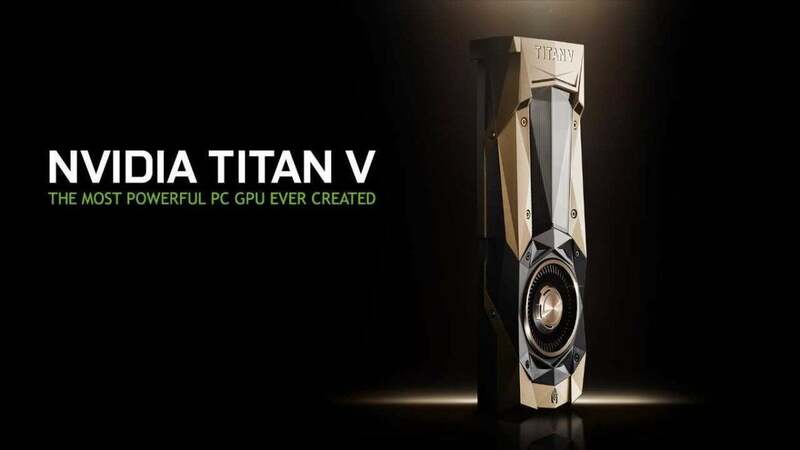 Nvidia hasn’t announced plans for a new generation of consumer graphics cards based on Volta, but during GDC this week, the company revealed that the RTX technology it’ll use to boost real-time DirectX Raytracing performance will only be enabled on Volta-based hardware. Fingers crossed those consumer cards are coming sooner than later, with the ability to drive these beastly G-Sync HDR displays to their full potential.